5 Common Communication Omissions that Threaten a Relationship! Basic communication challenges are often believed to be the main contributor to broken relationships. This is often because couples don’t have the skill set or understanding of how to fix those self-made barriers. The following are five common communication omissions that threaten relationships. There’s nothing implicitly wrong with the above question. But, if repeated frequently, it lacks sincerity and shows a lack of effort. Many couples go through the motions of social platitudes because they don’t know what else to say, but this kind of filler talk can be surprisingly devastating. Why? When you say something canned, it implies you’re doing it out of social duty, like nodding your head when you accidentally lock eyes with someone. “Oh, I guess I’m supposed to ask how your day was now.” This is not the message you want to send to someone you love. When you say something unique, however, it’s not only more engaging, it communicates: “I care about you.” Try asking things like, “Did you learn anything new today?” or, “What made you smile today?” The latter question is especially poignant because it shows that you’re taking an active interest in their emotional well-being, and they’ll get to relive the happiest part of their day. It’s a better way to get a real conversation started, too. Sometimes, we need to hear the obvious. It’s not enough to tell someone you love them once, because later they’ll wonder, “But how about now?” The same goes for compliments. When our needs aren’t being met, we’ll look for it in other places, which can be a slippery slope. Strong relationships are built on the foundation of being able to talk about and talk through anything. The more difficult, awkward conversations you have, the more you’ll trust each other. Passive aggressiveness might be the most effective way to end a relationship. The very first rule of communication — the one that overrides any communication tip you hear — is that you have to DO IT. Not speaking to each other, only speaking defensively, and hiding behind thoughtless platitudes are all ways of shutting down communication channels. And when communication stops, whether literally or practically, that relationship will begin to die. Think about that the next time you’re about to teach someone a lesson with silence. When you hear the word “communication,” do you imagine someone speaking or silently listening? Most of us would imagine speaking, but the key to communication is in understanding the other person. When both people seek to understand the other person, communication just works better. When both people are focused on communicating their own thoughts, who is there to listen? Empathizing is another key component of relational communication. 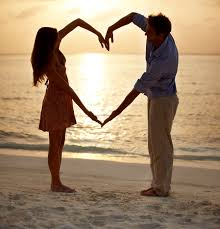 Empathy is understanding and joining in your partner’s emotional state. And think about how important that is: if you don’t show empathy, they will feel alone in their hardships. Many people, myself included, often jump into advice mode too quickly. But when people share their problems, they often don’t need advice; they need emotional support. Make the choice right now to commit to healthy communication practices in your relationship, and work together to improve as a team. Your first step? 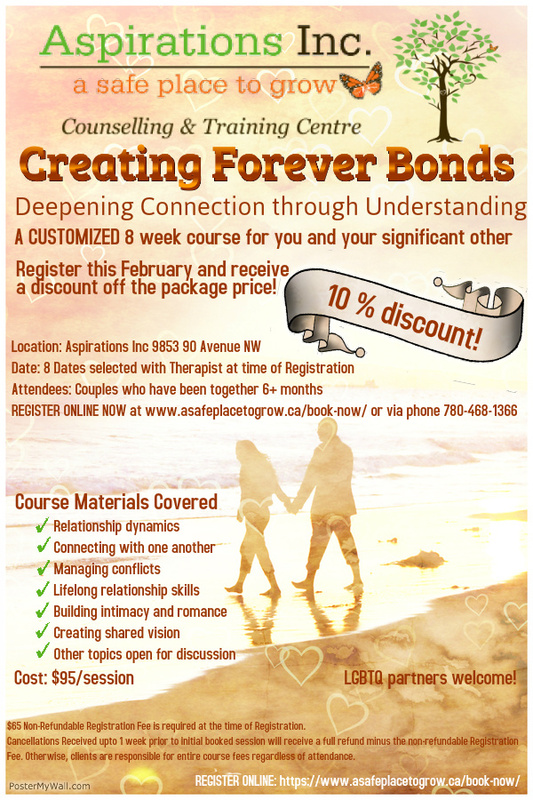 Joining us for our Creating Forever Bonds course!